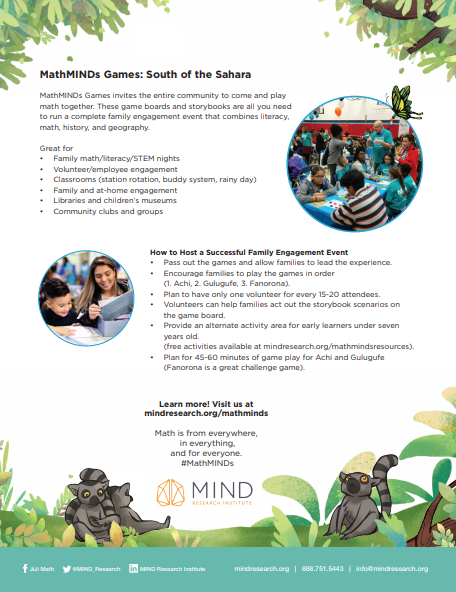 MathMINDs Games invites the entire community to come and play math together. 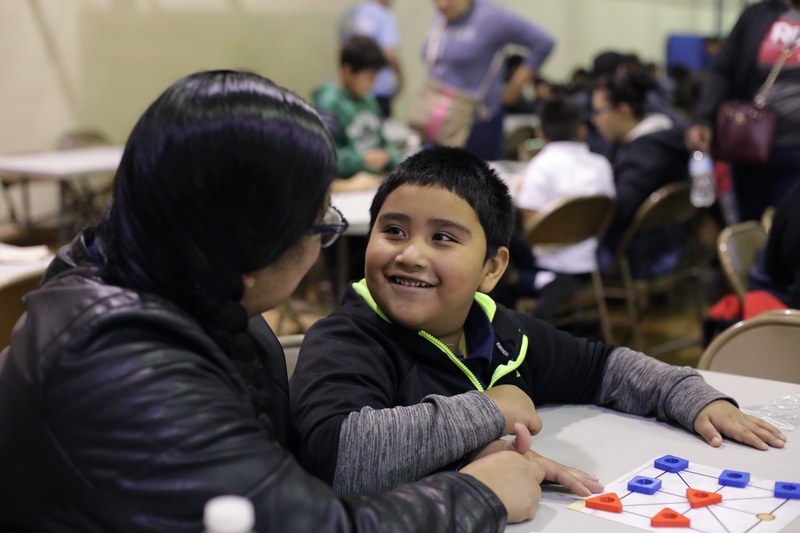 These game boards and storybooks are all you need to run a complete family engagement event that combines literacy, math, history, and geography. Pass out the games and allow families to lead the experience. Encourage families to play the games in order (1. Achi, 2. Gulugufe, 3. Fanorona). 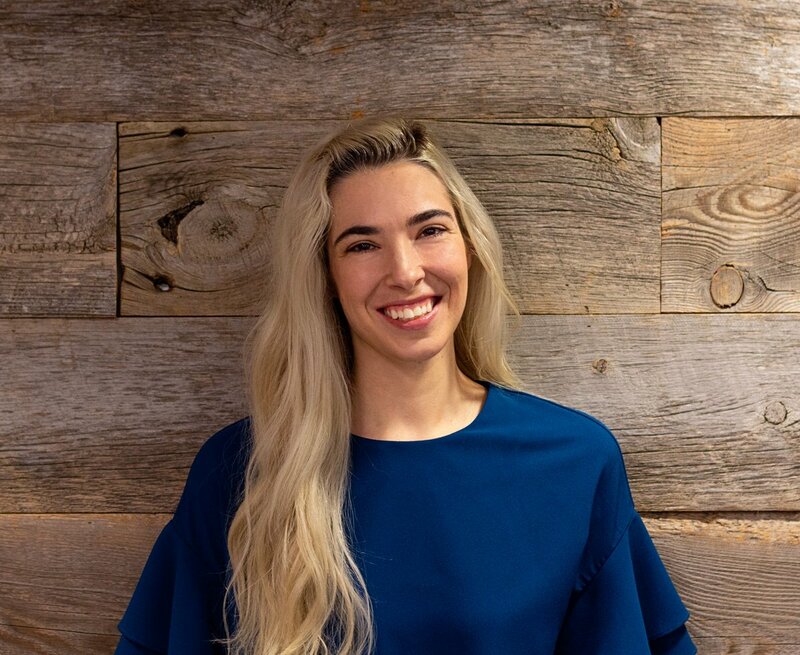 Plan to have only one volunteer for every 15-20 attendees. Volunteers can help families act out the storybook scenarios on the game board. 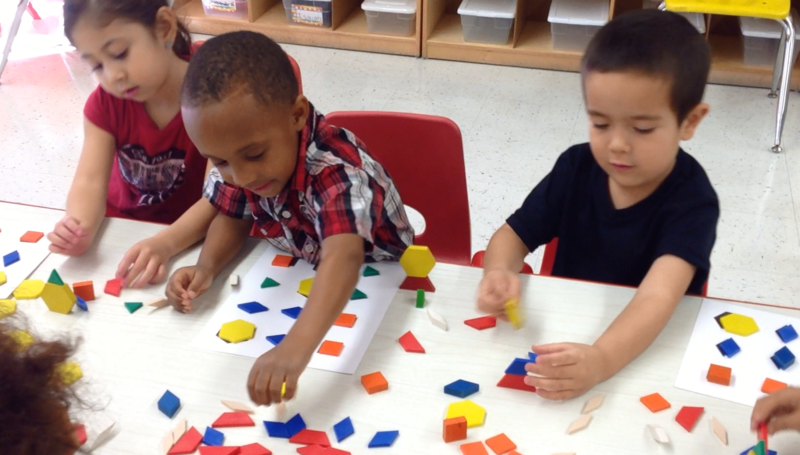 Provide an alternate activity area for early learners under seven years old. Plan for 45-60 minutes of game play for Achi and Gulugufe (Fanorona is a great challenge game). The whole experience is designed so that families can pick up a box and go. No instructions needed; just allow families to pick up the Achi storybook and start reading together. The storybook will tell them when and how to set up the game and how to play. Allowing families to lead the experience empowers them to see learning time as family time. Plan to have one volunteer for every 15-20 attendees. Teachers, other staff, and experienced students make great volunteers. No facilitation guides or curriculum instructions are needed! Volunteers don’t need special training or to have played the games beforehand. 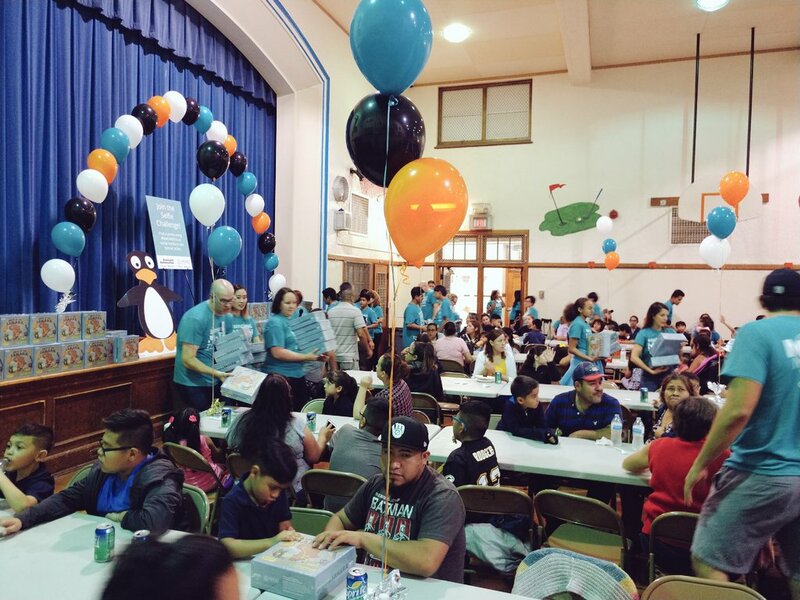 Volunteers can help pass out the games, encourage families to read the story and play together, and help act out the storybook scenarios and examples on the game boards. They can also fill in as an extra player where needed. The storybook games are ideal for ages seven and up. But what about families with younger siblings? We suggest providing alternate activities for early learners. Choose age-appropriate activities and designate specific volunteers to facilitate and support. 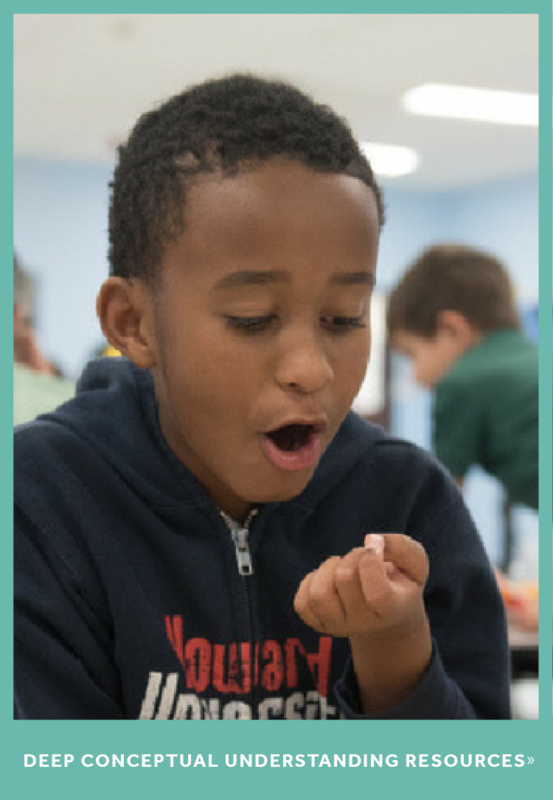 You can find free activities and facilitation guides for pre-k and kindergarten age students on our website. Empower families to lead similar experiences at home. You can allow families to take the games home or put them in the library to be checked out by families. 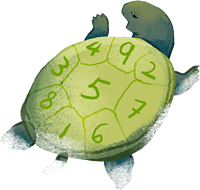 Send a follow-up message to families letting them know how to continue playing, as well as links to resources such as the parent math resources and a list of board games that inspire mathematical thinking. 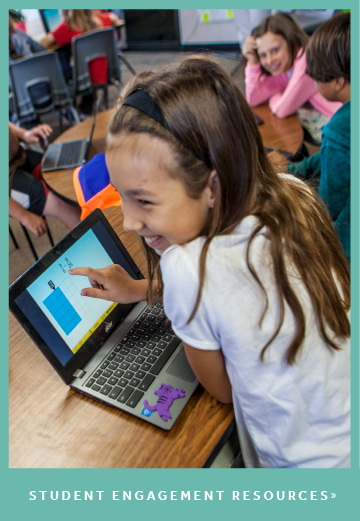 This MathMINDs Games experience was developed as part of MIND Research Institute’s mission to ensure all students are mathematically equipped to solve the world’s most challenging problems. 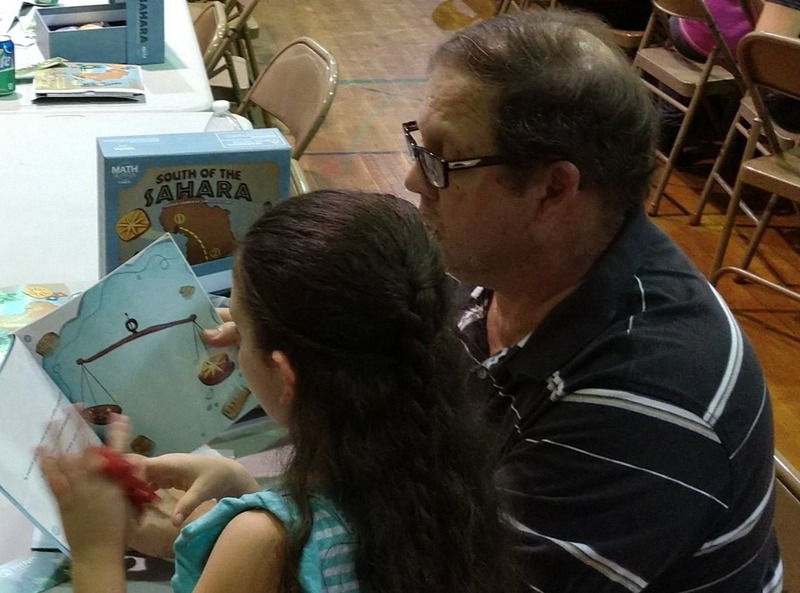 Development of MathMINDs Games: South of the Sahara was funded by Rockwell Automation. Interested in learning more and purchasing the games?